750 watt power backup in each unit and complete back-up for common areas. WACHINE MACHINE POINT- Provision for a washing machine point will be provided at suitable location. Piped LPG gas provision in the kitchen will be provided. Provision for DTH Television broadcast. DTH antenna installation for each unit is allowed only on terrace and not with each unit. Buy land, they’re not making it anymore – Mark Twain Do you know that real estate has been the top investment option even in America – and that it is now being increasingly preferred over other popular investment options? 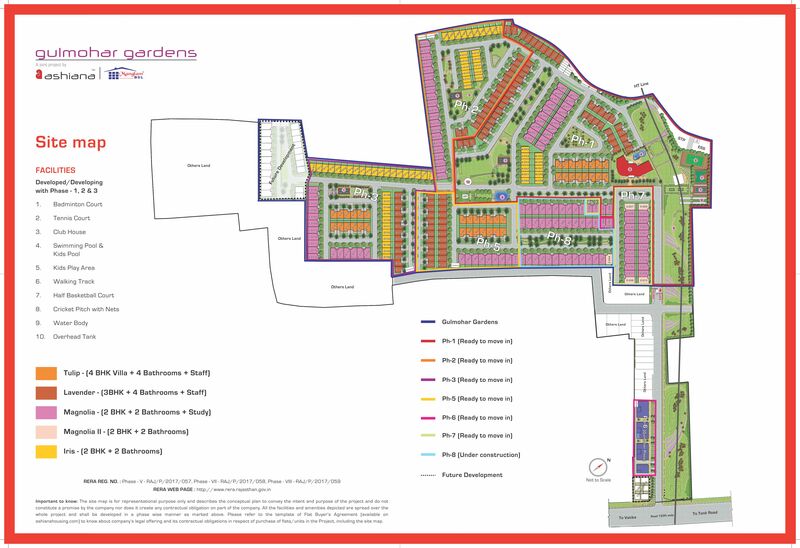 Thank you for showing interest in Gulmohar Gardens Jaipur, we have 3 BHK villas available in the price of Rs. 58 lacs - Rs.61 lacs. We have left limited villas for sale. For further assistance our executive will get in touch with you. Hi, Can you please let me know if you are currently offering lands as well ?? We do have residential complexes only. I would like to know whether or not I can request for loan on full amount of the house under PMAY scheme or do i nedd to deposit 20% mandatory aount and the rest with loan. The bank allows home loans up to 90% for the properties value that cost Rs. 30 lacs or below or for the loan upto 30 lacs. For properties cost more than 30 lacs banks fund upto 80% depending upon the eligibility of the individual. We do not deal in plots. We do have 2 & 3 BHK residential apartments available in Gulmohar Gardens. Hi, Please share detailed payment plan for ready to move in 2BHK. Our executive will get in touch with you & will share the required details at the provided e mail id. Plz send me price list,Brochurer & other terms & conditions. Is there any ready to shift 1 bhk near Jagatpura for sale in low budget. We do have 2& 3 BHK available in Gulmohar Gardens starting from 27.34 lacs onwards. Please write us further so that we can assist you. I strongly believe in all Ashiana projects safety &security. If you want peaceful life with all facilities than Ashiana projects are best option. 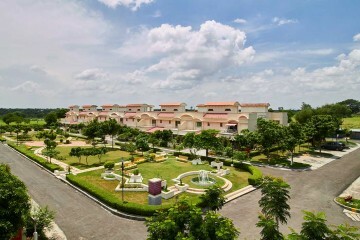 Gulmohar garden is very nice project with lots of green area. Ashiana provide best after sales support and maintenance work. Living in this place great bed peace of mind. I believe in ashiana projects. Because i m living in one of it's project in bhiwadi Delhi NCR from 6 years. I didn't face any problem here regarding security n maintenance.ashiana provides best facilities to their customers on reasonable price if u r buying or rent a home. All project of ashiana are the most clean and safe places for living.we can easily spend a peaceful life in Ashiana projecs. Thank you for showing interest in Gulmohar Gardens, we have 2 BHK available in the price range of Rs.22 lacs to 42 lacs.Project is approved for home loan from all major banks,for availability and other details our sales personnel will get in touch with you. Please write us further so that we can provide you better assistance about the project. Thank you for showing interest in Gulmohar Gardens. 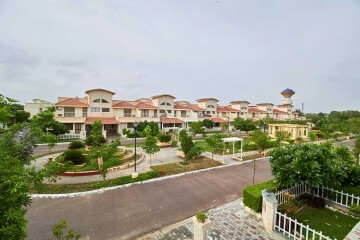 For availability about 3 BHK villas and other details our executive will get in touch with you. What is the point of showing plan if one cannot enlarge it and see it in detail? Thanks for sharing your observation we will update the better resolution file. Our executive will get in touch with you and mail you the plans which require. As the resident of Ashiana Aangan I appreciate the support of working of this group. It provides a clean n healthy environment to live in. Thank you for showing trust on Ashiana, it meant a lot to us. Gulmohar garden is a clean and safe project. It has all facilities for all needs and living for happy and comfortable.gulmohar garden can make Livingston style easier. Being a resident of Ashiana Gardens Bhiwadi, I can vouch for timely possession and trust for which this society stands for. I have been recommending my friends and family to invest in this housing society for the same reasons. All ashiana projects are very secure and clean.we can live a enjoy full life in ashiana housing.ashiana provide best facilities for the customers. Thank you for showing trust on Ashiana, your satisfaction meant a lot to us. I am a ashiana angan bhiwadi, resident. 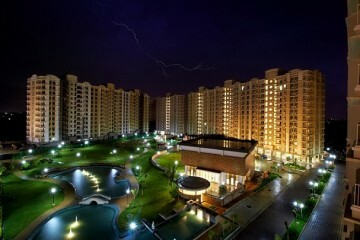 All project of ashiana are The most clean and safe places for living. Gulmoher garden is slow rising society that can make living style easier. 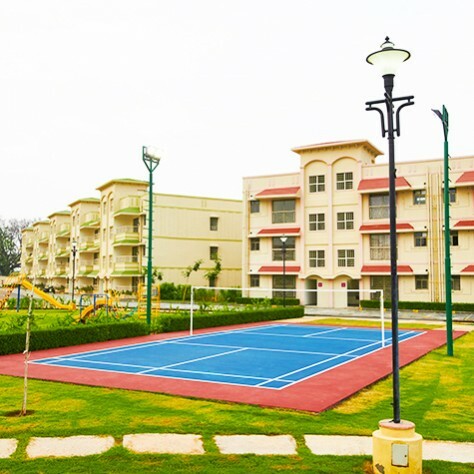 All project of Ashiana is secure and full of facilities in which of them Gulmohar garden in Jaipur.In Gulmohar green there is a lots of green area with compression of other societies..we can easily spend a peaceful life in Ashiana projects. Clean and safe place to leave. Recommend project for everyone. Thanks for the trust you shown here on Ashiana, it meant a lot. 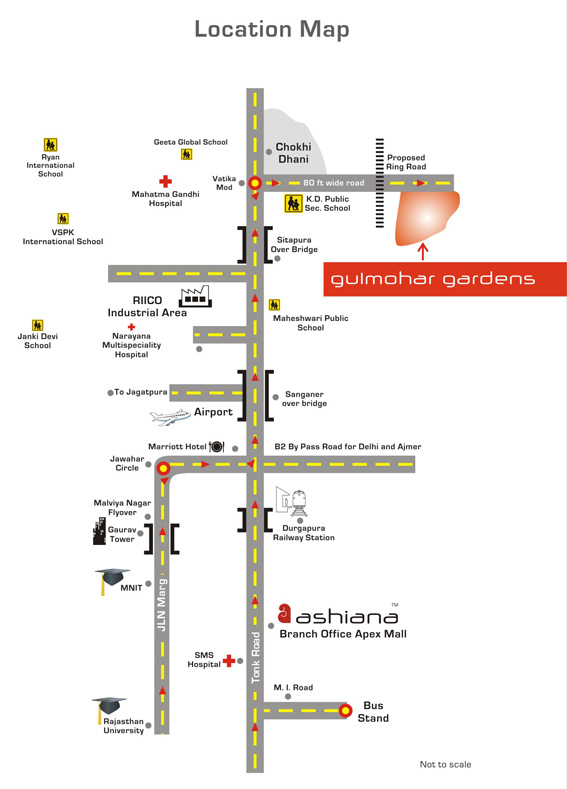 Ashiana gulmohar another and nice project of ashiana. Totally equipped with all facilities and nicely built with proper infrastructure. All Ashiana project are very secure and full of all facilities.I live in bhiwadi in aangan which is also a part of Ashiana.no one can say it's a old building or its new because the maintenance of this society is fabulous. Thank you for recommending our project to your friends we will try to deliver the same trust and satisfaction to them also. Thank you for your appreciation, it motivates. Thank you for admiring Gumohar Gardens , it motivates us lot. All Ashiana projects are well designed and fully secured for the entire family. We don't worry even when my kids go out to play alone inside the project. Pls let us know if you are looking for something.